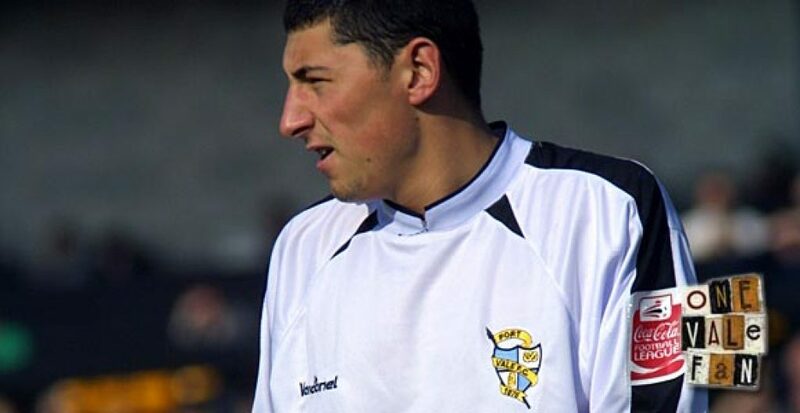 In our latest round-up of news on former Valiants – Billy Paynter is upset by manner of Doncaster exit, Ryan Burge attempts South African move and Dan Lloyd-Weston leaves Hereford. 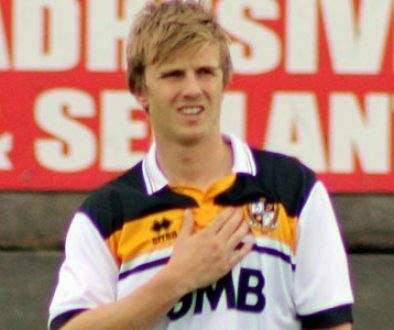 Paynter’s plight echoes that of former Valiant Dave Brammer who was infamously told of his release from Vale Park via a text message sent by then chairman Bill Bratt. 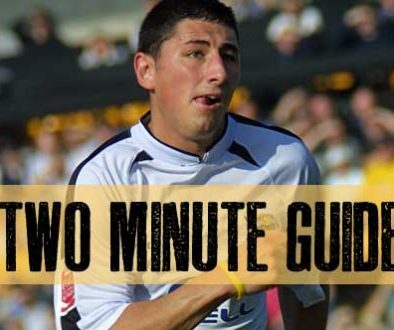 Burge looking for South Africa move? 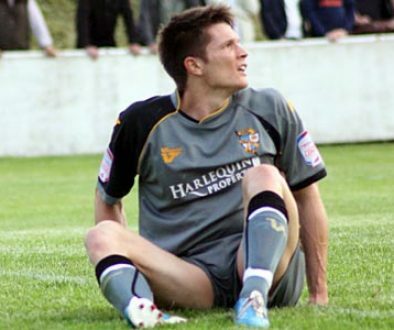 Former Vale midfielder Ryan Burge could be moving to South African Premier League side Bidwest Wits after finishing his spell at League Two side Newport County. “I just think what’s the point of making promises if they’re not going to keep them. It’s unfair and unjust how the club have treated this. “It’s not like I’m asking for the earth. I’m not a £100,000 a week player from the Premier League. I’m on the equivalent of a minimum wage. “Some lads have got mortgages and children. We kept our end of the bargain. We stayed and did the job.